The internet has transformed the way people find a partner. In 2019, many people on this planet download a dating app to find a partner. It seems like a very logical solution rather than finding a partner the old-fashion way. 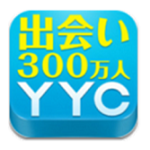 In Japan, using dating apps is getting bigger and more common to use. 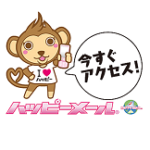 For example, Tinder is really big in the U.S. and there also is a big dating app in Japan. 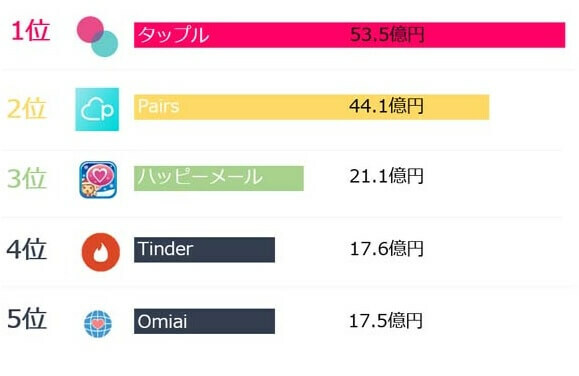 Two main dating apps “Pairs” and “Tapple” are becoming dominant in Japan. 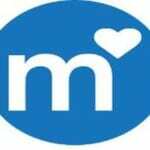 Official Pairs site says more than 200,000 couples from Pairs got married. 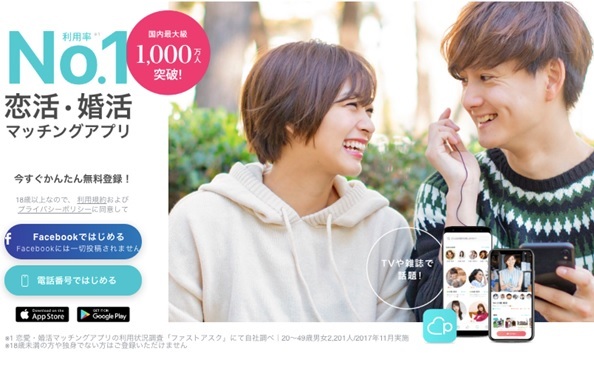 On Tapple’s official ad, they say about 5500 couples start dating every month. I researched which one is better so you don’t have to. On Pairs, AI decides which girls’ or boys’ picture show you based on your profile information such as age, location, body type, salary…etc. You can actually choose which girl or boy to send a like to. So, it is not like Tinder swiping the random profile right or left. It allows you to pick a partner from multiple profiles. Pairs is taking high-priced strategy so that they can have more serious users. 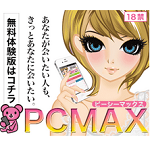 However, female users might not be as serious as male users since they can use the app for free. Pairs provides a premium membership user 30 likes every month. It seems really unreasonable to match girls with 30 likes. So, the user needs to exchange points with likes. Pairs would be harder to match since the price of like is more expensive than Tapple. Additionally, Pairs has more users (10 million users in March 2019). More users lead you to see more competition. Usually, it is not that hard to match on Pairs (in my opinion). However, Some users write a review of complaining about no matches. If you keep sending likes to other users, you still might have a chance to match other users. Tapple whose concept is the users find a partner through their hobbies takes a different approach than Pairs. They do not show you a list of boys or girls like Pairs although you still can filter the users based on age, location, and body type. The Tapple user needs to choose a bunch of categories. 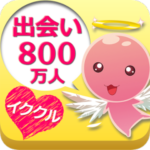 If you are looking for a Tinder-like app in Japan, this is the right app for you. The user can choose the categories as much as they want. Based on the categories, Tapple randomly shows you a profile more like Tinder swiping right or left. Tapple is more like sending more likes to many users while Pairs users take a longer time to decide which user to send a like. On Tapple app, “Card” is equivalent to like on Pairs or other dating apps. You lose a “Card” every time you send it to other users. Here is the price list of “Card” for Tapple. This graph proves us it’s much efficient to get matches on Tapple. The price per like is 8 times more expensive on Pairs. 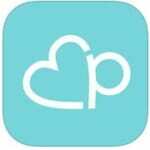 The Pairs users could be looking for a serious relationship rather than hook up or just finding friends. Tapple is easier to match since the users can send more “likes” than Pairs. Tapple users might not be too serious about the relationship. They can also get 20 likes everyday. 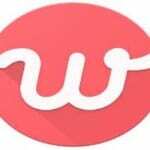 The users probably will be saving more money comparing to Pairs users buying likes every time they used all likes. Some might be just looking for friendship or someone who has the same interest. You might think the membership fee is a little more expensive than Pairs. However, you do not need to buy likes while Pairs only provides the user 30 likes per month. Here is a list of price. In my opinion, I would use Pairs more if I’m seriously looking for a partner. Paying that much money could be worth to try. I can get to choose which girl to send a like. This might be more efficient than just sending likes to a bunch of random girls like Tinder. I also would use Tinder rather than using Tapple. They have almost same features and structures in the app. I should be able to find a girl in the app but I could also do the same thing but cheaper in Tinder. 7 Popular Dating Apps in Japan; Which One is the Best?